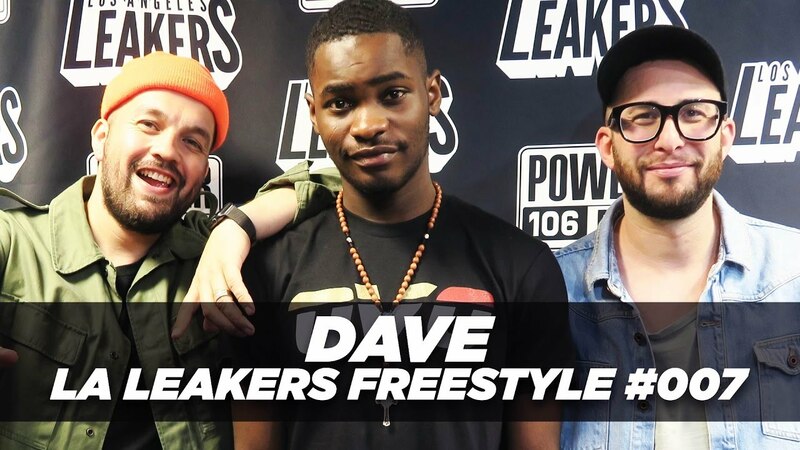 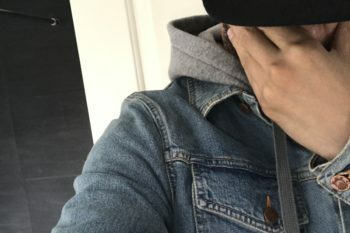 Dave was over in the states for his joint tour with fellow UK artist AJ Tracey and whilst there done a promo tour of popular radio stations including Power 106 FM show LA Leakers. 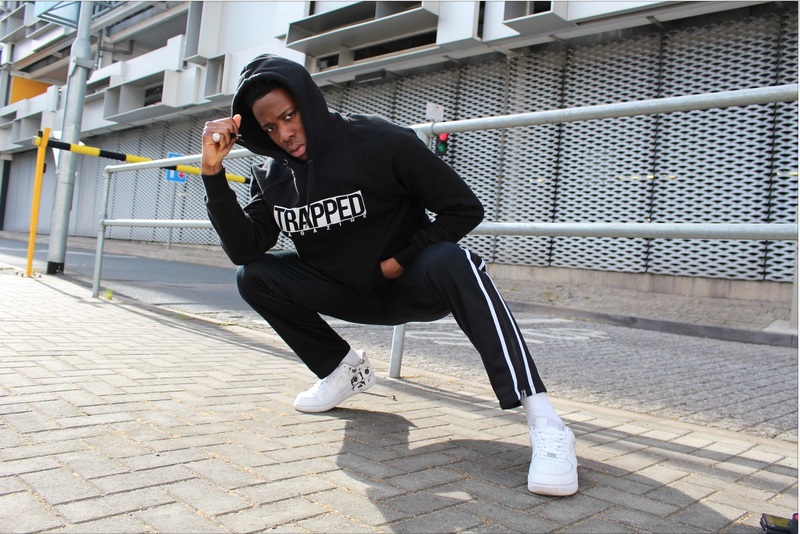 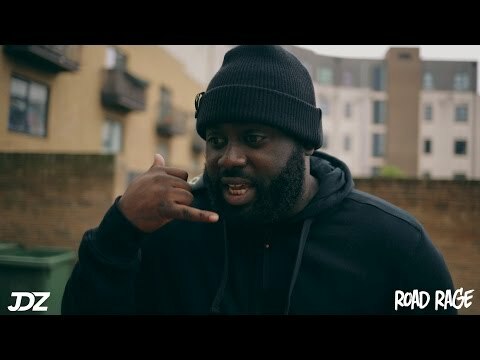 The Streatham Hill Rapper spazzed out on the mic and dropped some fire with the usual passion and sincerity we have come to expect. 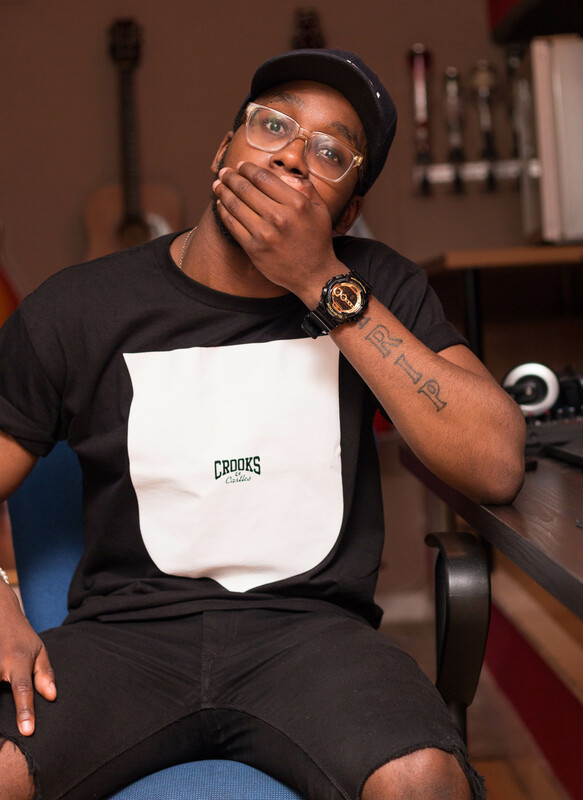 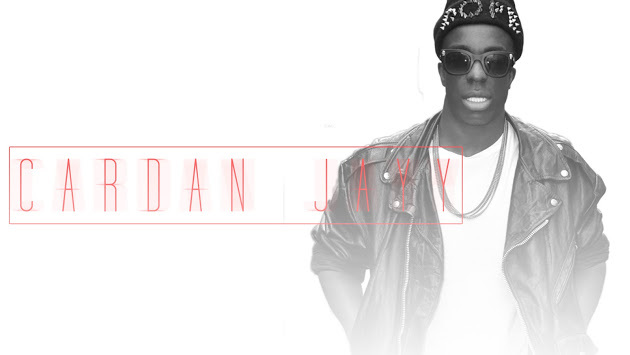 Check out the video above and also his new visuals for his track ‘Revenge’ here.